Perfect Location! 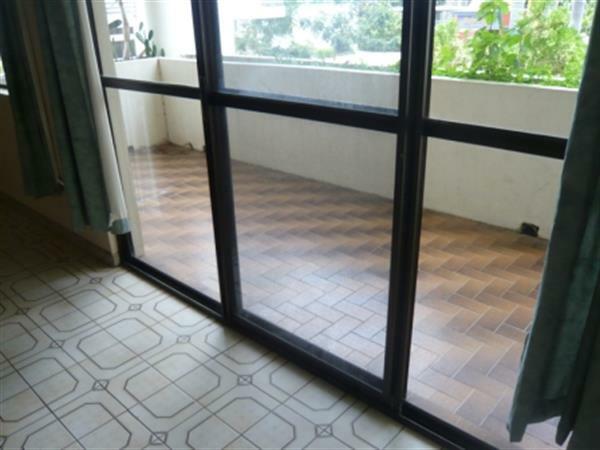 This 2 bedroom unit has a large open plan living area, with both bedrooms being air-conditioned, tiled throughout, balcony off living area. Undercover car park. 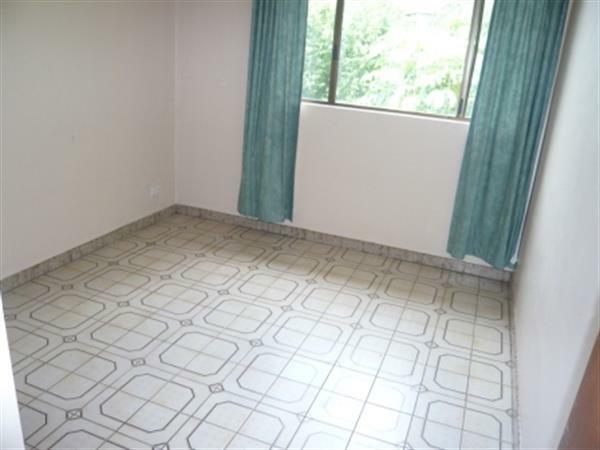 Walking distance to Darwin City Centre Sorry no pets. AVAILABLE NOW ! Elders does NOT accept 1FORM applications. Please click on "EMAIL AGENT" to leave your details. Perfect Location! 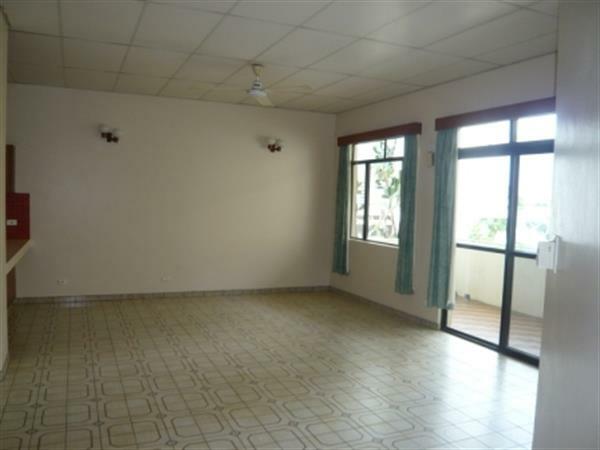 This 2 bedroom unit has a large open plan living area, with both bedrooms being air-conditioned, tiled throughout, balcony off living area. Undercover car park. 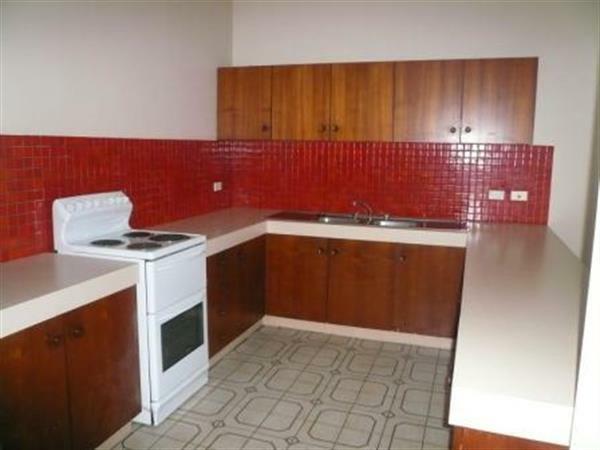 Walking distance to Darwin City Centre Sorry no pets. AVAILABLE NOW !